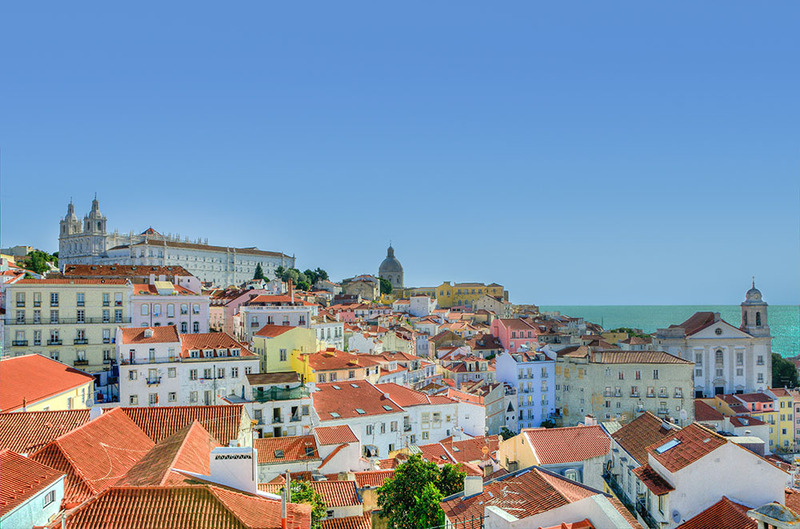 Happit is attending Valo Partner Summit Lisbon on 3-4 May, 2018. We were selected to showcase how Valo partners can benefit from modern user adoption tool. Naturally, we are more than happy to spread the word of modern ways to increase digital adoption. Our team is excited to connect with the Valo Partner community of SharePoint & Office 365 peers and share the passion towards engaging digital workspaces. Without the proper and constant adoption of intranet companies wont achieve the full potential from the technology. Happit is a learning tool that you can add on top of your modern intranet to train and engage users with a single click. All in all, we want to help our Microsoft partner network to ensure the best employee experience and the adoption of digital ways of working for their customers. We are all about happier users. Come to hear our story and what’s hot in the user adoption field right now.